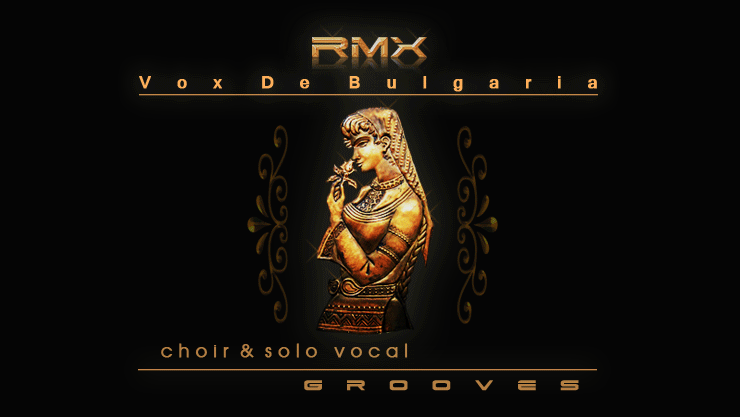 Audiogrocery has announced the released of Vox De Bulgaria, a collection of choir and solo vocal grooves for Stylus RMX. Vox De Bulgaria S.A.G.E. 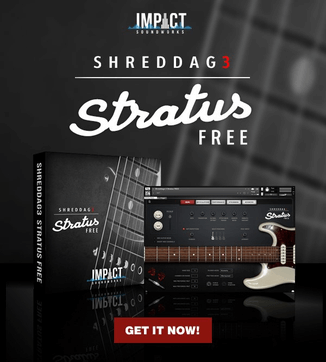 bundle is the very first massive (1.2Gb) vocal pack containing solo, duo, trio and choir grooves turning the standard Stylus RMX rhythm machine into an impressive musical instrument. The bundle is remarkable fore its brilliant high quality performances of a third generation young professional female folk singers. The well-known Bulgarian Voices included in this collection bring authentic Balkan ambience into any style of music compositions, film scoring and mixing. 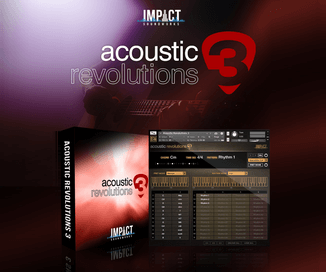 An awesome variety of up to 25 natively recorded elements per suite (E2-E4) are available for some choir grooves, giving the users the unique possibility to compose live harmony choir tracks using the RMX “Groove Menu” mode in a musical way. 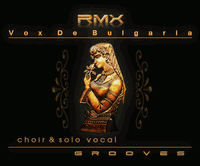 Vox De Bulgaria is available to purchase for 199 EUR.